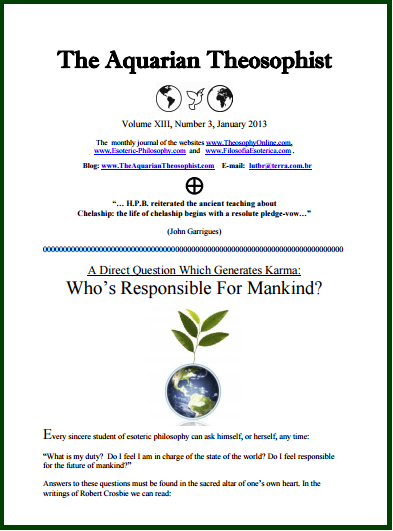 An article of decisive importance – “The Meaning of a Pledge” – starts on page 9. 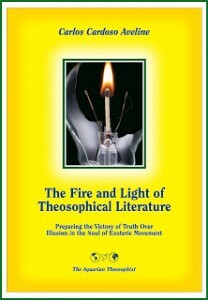 It examines the life and discipline of those who choose to be conscious aspirants to lay discipleship and esoteric wisdom. Its author is “One Who is Pledged”.